Light your house with Syska. Amazon India is offering Syska 5-Watt Square Panel LED Light at Rs 234 worth Rs 800 at a discount of 71%. Hurry! 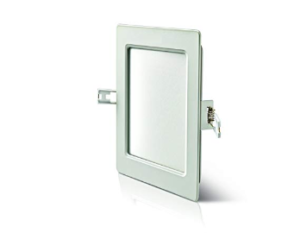 How to buy Syska 5-Watt Square Panel LED Light at Rs 234?